Under the motto of Connecting systems for intelligent production, over 2,200 exhibitors from 44 different nations (compared with 2,131 in 2013) are showcasing their machines, solutions and services for industrial production at the event.“The‘crème de la crème’of international production engineering is convening this week at EMO in Hannover,” reportedEMO General Commissioner Carl Martin Welckeron opening day of the event. He continued: “We are expecting to host key buyers from major users of machine tools, including customer delegations from more than 20 different nations, numerous representativesfrom the political and production engineering sphere as well as countless production experts from across the globe.” EMO is going to ignite a spark for production connectivity, while focusing on numerous innovations in the traditional production engineering disciplines. Luigi Galdabini, Presidentof the European Association of the Machine Tool Industries (CECIMO), emphasized the key role played by the machine tool industry: “During its weeklong run, EMO Hannover will function as the world’s biggest factory and thus as a first-class showcase for innovation,” he remarked. Bernd Leukert, executive board member of the Walldorf-based SAP SE, added that the process of digital transformation was impacting not only the production sphere across all sectors, but even revolutionizing society as a whole. EMO Hannover 2017 is taking place in a promising economic environment. The mood is good and key economic indicators are pointing upwards,. Meanwhile, the IMF just recently confirmed its growth prognosis of 3.5 percent for global GDP. According to forecasts by British-based Oxford Economics – the forecasting partner of the German Machine Tool Manufacturers’ Association (VDW), which produces EMO – industrial production and investment on the part of the machine tool industry’s main client industries is expected to grow this year by 3.4 to 5.6 percent. The two organizations also expect Asia to take the lead in investment growth at a rate of 6.5 percent, followed by Europe and the Americas. Machine tool consumption is expected to grow at a rate of 3.2 percent. Europe is in first place here, with growth of 4.0 percent. The southern European nations of Italy and Spain, but also France – all three large machine tool markets within Europe – continue to be stable drivers of European growth. Asia is expected to increase its machine tool consumption by 3.5 percent in 2017. On the one hand, China has emerged from its dry spelland is expected to grow at a rate of 3.9 percent. On the other, analysts are expecting the ASEAN markets to bounce back. In the Americas, the machine toolmarket is expected to stabilize: Following a downturn in 2016, forecasters are expecting 0.5 percent growth there in 2017. “On the whole, the international economy is providing the ideal prerequisites for increased sales, which can be prepared and even concluded at EMO Hannover,” statedDr. 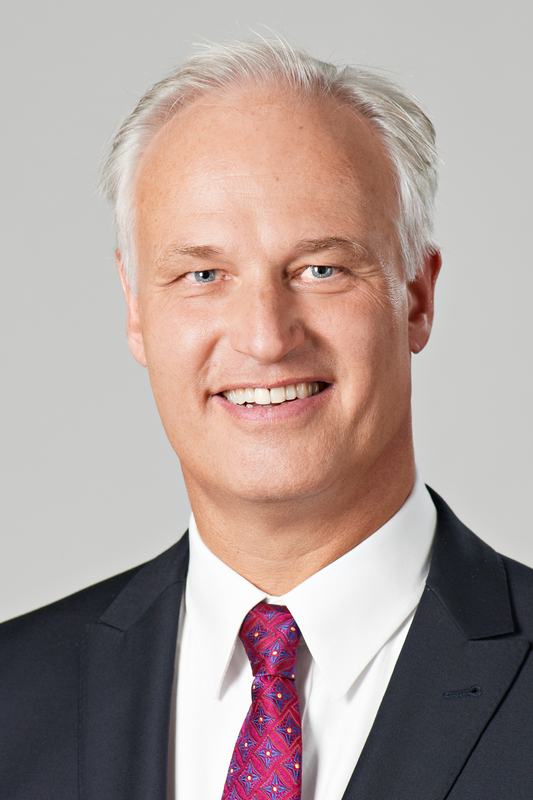 Heinz-Jürgen Prokop, Chairman of VDW. In Germany the first half of 2017 yielded positive figures for the machine tool industry. 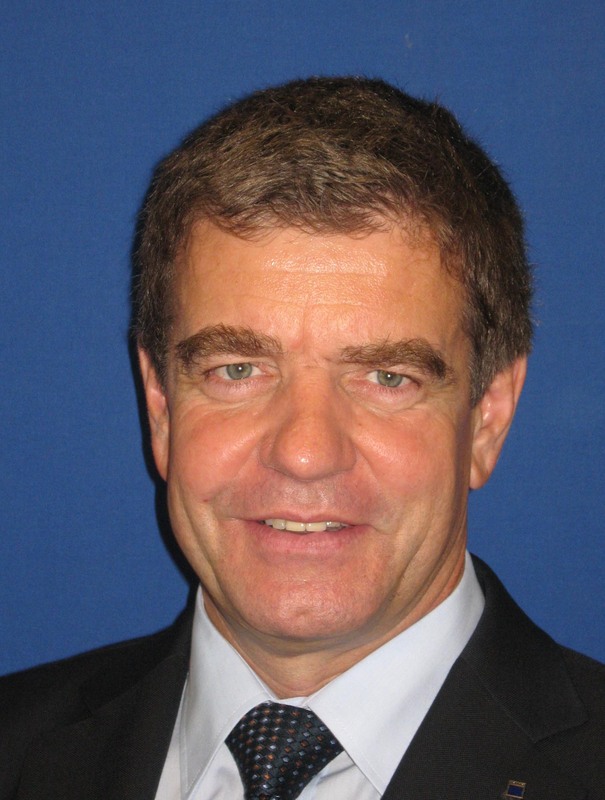 “Our expectations have been fully met,” declared VDW Chairman Prokop. Production was up 3 percent, he said, while employment increased by 2.3 percent for a total of 70,360 employees in absolute terms. Utilization of capacity reached almost 95 percent in July, while order backlogs were running at 7.1 months. During the first half of 2017, German machine tool exports were booming, climbing twice as fast as actual production volumes. The main source of demand came from Asia, where German exporters registered an increase of 16 percent. As the biggest Asian market, China chalked up a strong growth rateof 18 percent, pulling other Asian countries in its wake. A particularly noteworthy statistic consists of the growth in exports to Japan, reaching a level of 60 percent. India and Taiwan arealso developing in a highly positive direction. Exports to the Americas are likewise experiencing two-digit growth, at 11 percent. Sales in the United States are up 15 percent, notwithstanding current government policy trends. Export volumes to Mexico stayed strong, in line with brisk order volumes the previous years. The international auto industry had been investing heavily for many years – a boom which is now coming to an end, with orders down sharply. Brazil, on the other hand, has overcome its ordering slump, although departing from a low level. Europe’s order volume was down one percent year on year, while France registered an increase of 21 percent, making it the third largest market after China and the United States. The “problem children” of Russia and Turkey experienced a slight increase in exports, although the current order volume is down significantly. This is equally true for Great Britain, where the “Brexit effect” is making itself felt, hereas in other areas. Although order volumes were down a slight 1 percent for the German machine tool industry in the first half of 2017, this meant the industry was essentially able to maintain the high order levels it already had, according to VDW Chairman Prokop. While domestic orders were down 15 percent, foreign orders were up 6 percent. Industry observers are expecting a substantial pickup in business for the second half of 2017, particularly in terms of domestic sales. One reason is that base effects, which had had an impact in the first half of the year, are no longer applicable. A first ray of hope was apparent as early as July, with domestic orders up by 28 percent. And machine and plant manufacturers – the machine tool industry’s main client – are moreoverreporting an increase in order volumes. Investment in general is picking up in German industry, as its export business takes a more dynamic turn. Up to now, the German economic cycle had been carried largely by consumption and new construction. “All signals are go,” according toProkop. “Based on the promising situation, we are expecting a confirmation of our production forecast from the beginning of the year, which predicted a growth rate of 3 percent.” EMO will showcase an array of innovations in all areas of technology and will consequently serve as a strong driver of investment. Trade visitors to Hannover can expect to see numerous high-caliber offerings from international exhibitors in the coming week, along with a rich and varied supporting program covering myriad aspects of production markets, technologies, connectivity and safety. “We look forward to greeting visitors from around the globe,” concluded EMO General Commissioner Welcker. From 18 to 23 September 2017, international manufacturers of production technology will be spotlighting “Connecting systems for intelligent production” at the EMO Hannover 2017. The world’s premier trade fair for the metalworking industry will be showcasing the entire bandwidth of today’s most sophisticated metalworking technology, which is the heart of every industrial production process. The fair will be presenting the latest machines, plus efficient technical solutions, product-supportive services, sustainability in the production process, and much, much more. The principal focus of the EMO Hannover is on metal-cutting and forming machine tools, production systems, high-precision tools, automated material flows, computer technology, industrial electronics and accessories. The trade visitors to the EMO come from all major sectors of industry, such as machinery and plant manufacturers, the automotive industry and its component suppliers, the aerospace sector, precision mechanics and optics, shipbuilding, medical technology, tool and die manufacture, steel and lightweight construction. The EMO Hannover is the world’s most important international meeting point for production technology specialists from all over the planet. In 2013, the fair attracted more than 2,130 exhibitors, and around 143,000 trade visitors from more than 100 different countries. EMO is a registered trademark of the European Association of the Machine Tool Industries CECIMO.